National Dog Day is celebrated yearly on August 26th. It is a day to celebrate and embrace all dogs. The holiday is used to raise awareness of the abundance of dogs that are in need of adoption and to celebrate dogs that make an impact on the lives of people. This year, I've decided to celebrate National Dog Day myself with a bottle of wine. Drinking a glass of wine while enjoying some time with my dog sounds like an amazing celebration of the holiday to me. 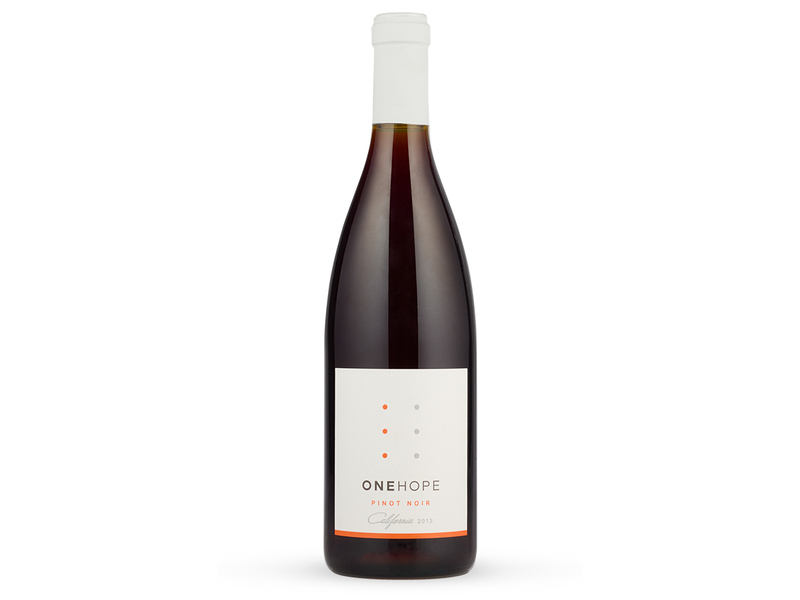 I'll be enjoying California Pinot Noir from ONEHOPE. ONEHOPE's commitment to quality wine is as important as their commitment to the causes they support. 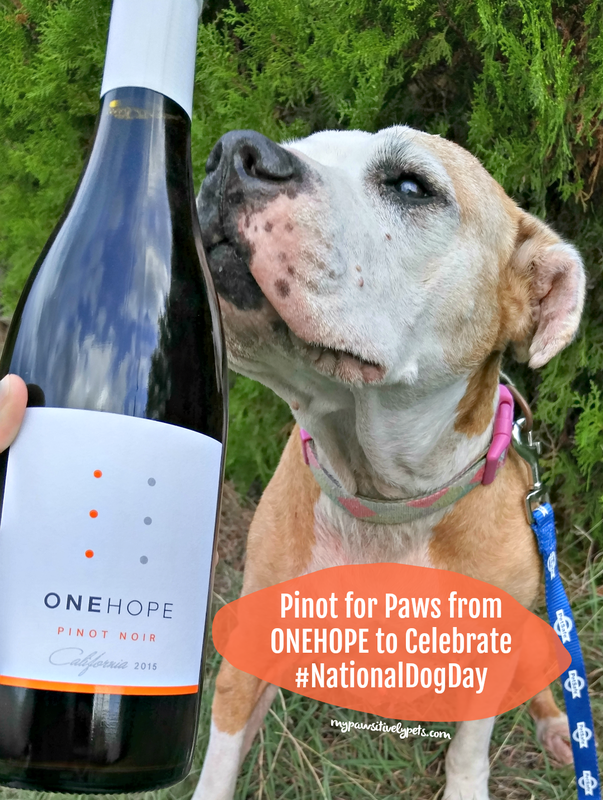 This National Dog Day, ONEHOPE encourages pet parents to celebrate with a bottle of wine and a gift for both humans and dogs. Includes ONEHOPE California Pinot Noir, Tennis ball, #WINENOT canvas bone dog toy, cotton rope toy, and gourmet treats. Every box helps fund one pet adoption. Priced at $49.99. Every case funds one pet adoption. 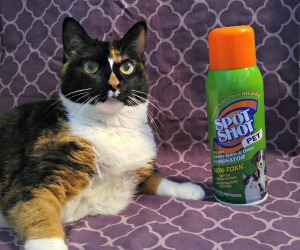 Priced at $19.99 for one bottle. 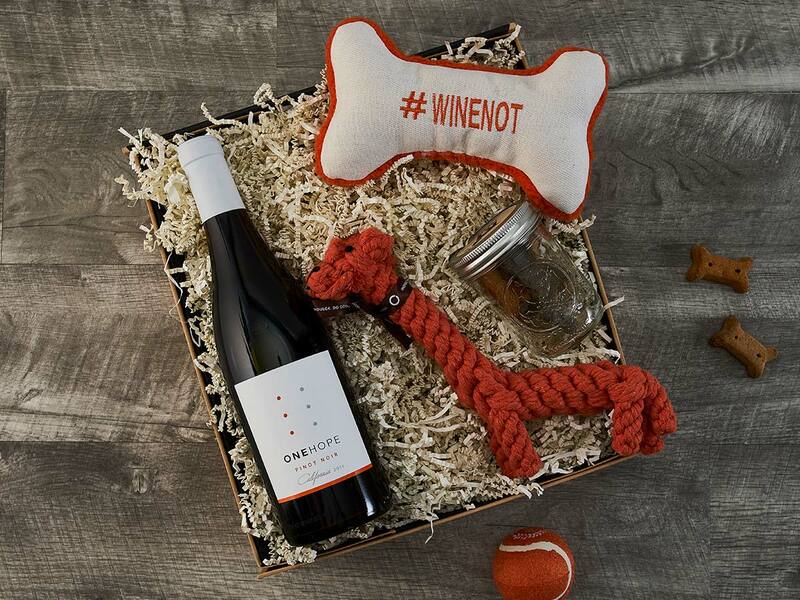 Each of these products would make a great gift for dog lovers and/or wine lovers. Not only that but they help to fund pet adoptions. 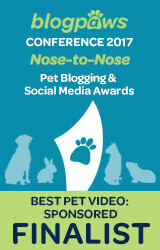 To date, ONEHOPE has helped 18,000 shelter pets find forever homes. Special thanks to ONEHOPE for sending over a bottle of their California Pinot Noir. I'll be opening the bottle on National Dog Day 8/26 to celebrate with Shiner! 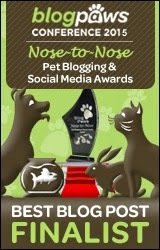 How do you plan to celebrate National Dog Day this year? Thanks for the reminder, we forgot!! !